We’ll get our “Little Sparks” on the move with this introductory class! 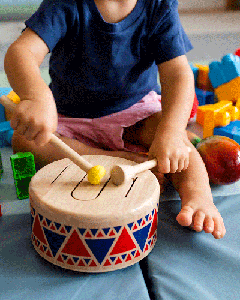 Children will experiment with rhythmic instruments and interact with each other through music as everyone bounces, jumps, and sings along to a variety of rhymes and songs. We’ll get imaginations rolling while our “Little Sparks” learn how to express themselves by experimenting with their voices and an array of musical instruments in order to discover many different sounds while exploring multiple genres of music. Plus, we’ll introduce new and exciting activities that will get everyone laughing and dancing along! Have multiple talented kids? Why not register for BOTH CLASSES! The curriculum of the classes combine and mix several of the great music and movement teaching methods, such as Kodály, Gordon, Orff, and contemporary music education leader John M. Feierabend. 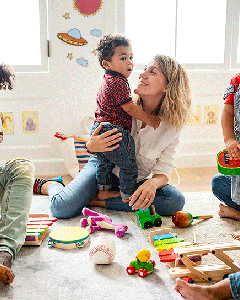 All are time-tested and proven to have a significant, positive impact on a child’s first few years of life. The classes bring together traditional nursery rhymes and folk songs, including exposure to other ethnic cultures, musical art forms, genres, and times periods, as well as exploration with musical instruments. The idea is to broaden the child’s awareness to other musical forms and develop a strong appreciation for music. 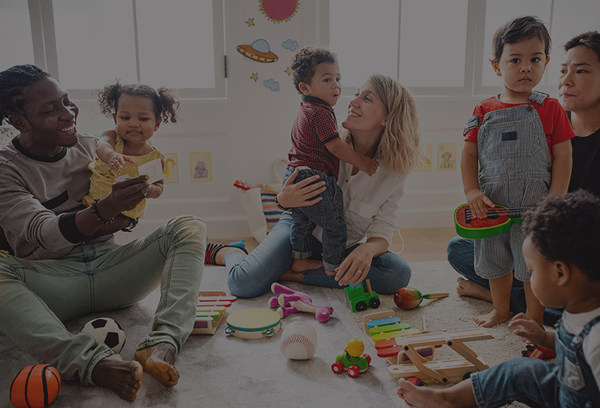 “We also look at targeting the three main areas of development in our activities, which includes physical development (gross-motor and fine-motor skills), cognitive development, and social-emotional development,” said Smith.